Ever since a young age, I have always been fascinated by computers and how they work, which eventually led me to programming. Not only do I program for my degree, I also create projects outside of school. Currently, I am working on making a social media app that is based on location. The purpose of this app is to show you people within a square mile and what their interests are. This app, called Icebreaker, even has a demo ready to go. 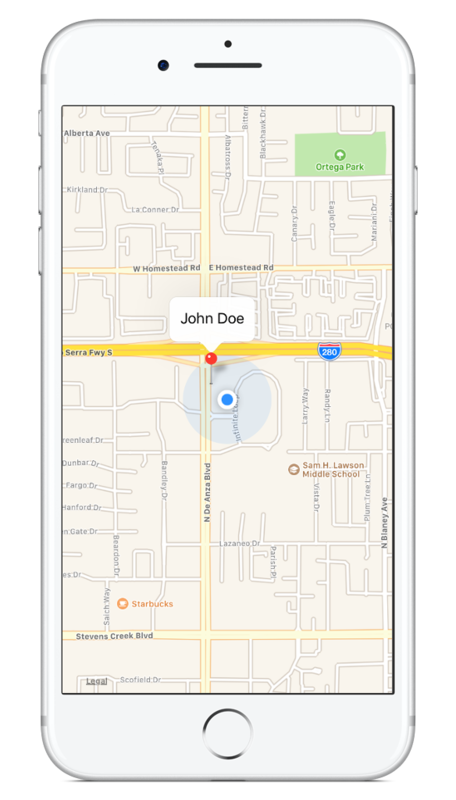 The demo currently shows you the users nearby you within one square mile. The interests feature isn't complete yet but it is being worked on. If you'd like a demo of what I have now, please contact me and we can work out an arrangement so that you can see the demo. While doing this app on my own, I've learned how to program iOS apps using Swift, PHP for making RESTful web API's, MySQL, Autolayout for responsive iOS apps, and much more. 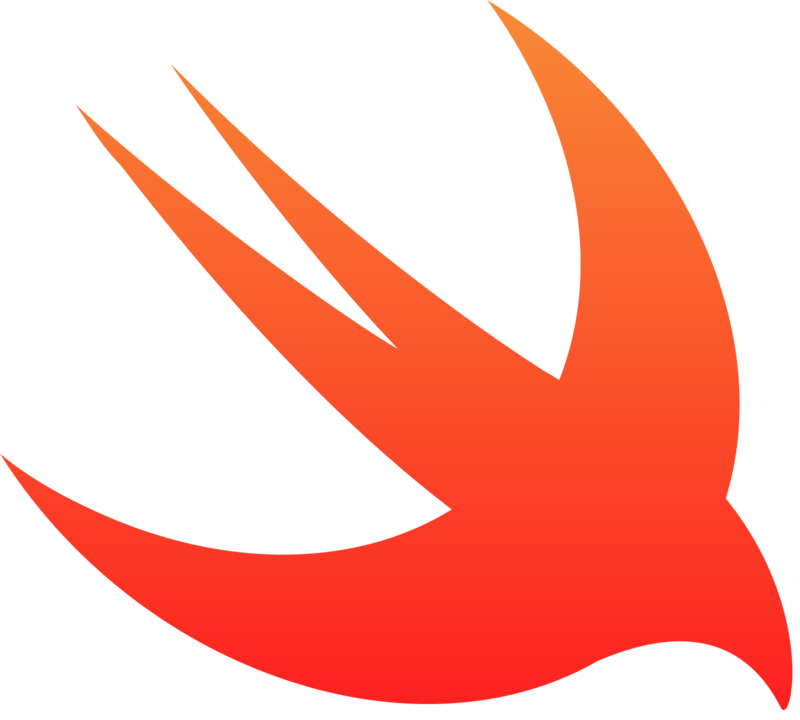 Swift is one of the main options when it comes to writing iOS apps. Icebreaker was written entirely using Swift and because of that experience I consider myself to be proficient in Swift. 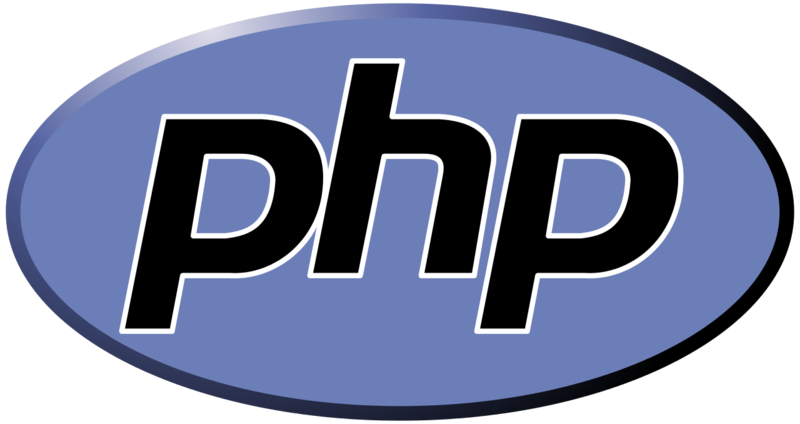 I've used PHP for creating RESTful API's and is the main reason I've learned it. The backend of Icebreaker was written in PHP and SQL, and while not my forte, I can use the language successfully. My adventure with C++ began when I joined the FIU Programming Team. 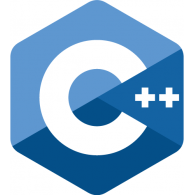 C++ is the most common competitive programming language and is the language I use for competitive programming. I have intermediate knowledge but I know that there is still much more to learn. Despite my intermediate knowledge, C++ is my language of choice. 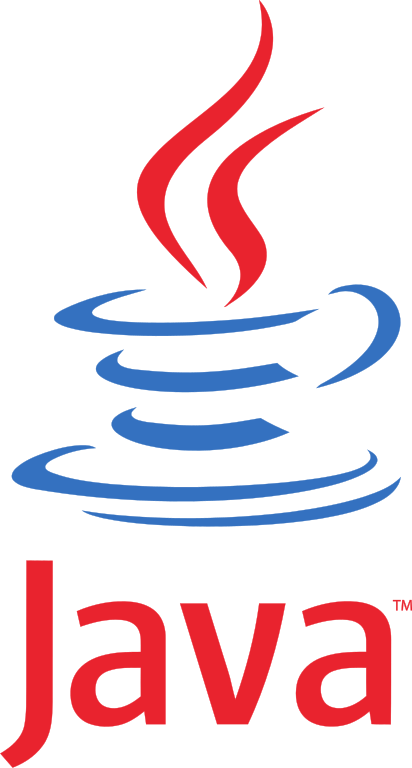 My first language, Java is one of the languages I am most comfortable and skilled in. I started with Java in high school with AP Computer Science and I have only improved since then. My experience with MySQL began with Icebreaker. I used it to create the backend database for the API and sort through the database to find the users nearby someone. I used PHP to connect to MySQL and send the results back to the app. 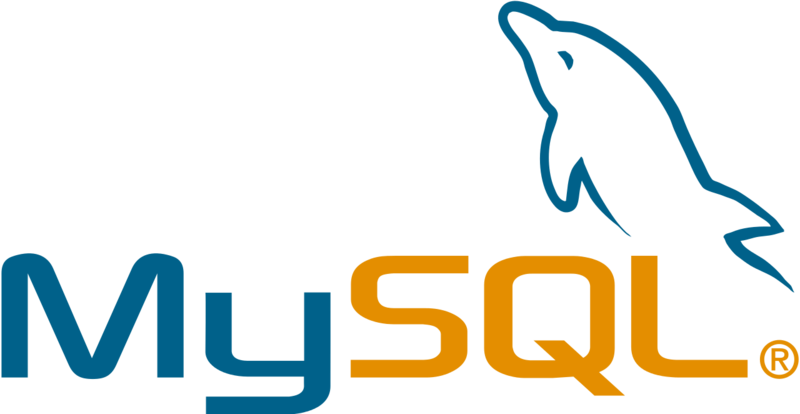 I can work with MySQL, but I know there is still far more to learn about it. C is the most recent language I have learned. I began learning C when I started writing a linux kernel module. Thankfully, a lot of the skills I had learned in C++ made C easy to learn, conversely, a lot of the skills I learned with C (specifically pointer arithmetic) have also led me to become a better C++ programmer. Contact me and we can discuss your idea or project. Depending on our meeting I'll make it for you! If you'd like to see some of my code, visit my github here.